Want to maintain maximum tenant occupancy? In commercial spaces, full occupancy is essential. J. Butler can provide you with the proven tactics and practices to keep tenants renting your commercial properties longer. Seeking reputable businesses to rent your commercial property? Not only does J. Butler have business relationships with national franchises and reliable small businesses, but we also provide extensive financial screenings to ensure tenant success. Looking for financial management services? We know how difficult it can be to keep finances in order and for that, our professionals will create a budget for your commercial property based on your short- and long-term goals. 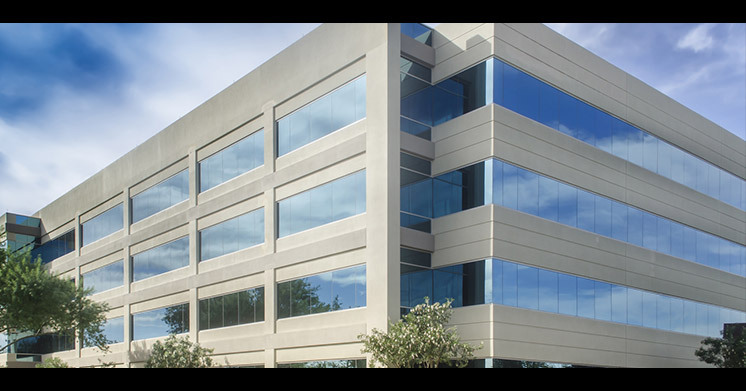 J. Butler Property Management has helped commercial property owners find reliable national franchises and local businesses to occupy their spaces and provide steady, long-lasting revenue. I have had J butler as my condo manager for over 5 years, and its not an easy job, but they took over for the last group that was pretty bad. They have kept fairly low fees, not raising things often, and the office has always been very quick to respond to requests that I have had and have help quickly with several problems that have cropped up over the years including a failed water heater and plumbing damage. People tend to dwell on the negative, but I felt they have been very good property managers for my building while I have lived there.  I have found Butler Property Management to be a pretty responsive and decent company. I was worried after reading these reviews *after* I signed my lease! I had a flood in my basement from a problem with the hot water heater. I called at 6:30AM, as I was leaving town that day and was freaking out. The maintenance person called me right back and they promised to attend to it that day. I wasn't sure, so I called in the afternoon and learned that they'd already had an HVAC guy out and had replaced the faulty part. They also came out on the same day to move some large tree branches from an ice storm, despite the fact that I'm *technically* responsible for yard maintenance. (It's a single family house.) I've had a few other minor issues and they handled them quickly and to my satisfaction.